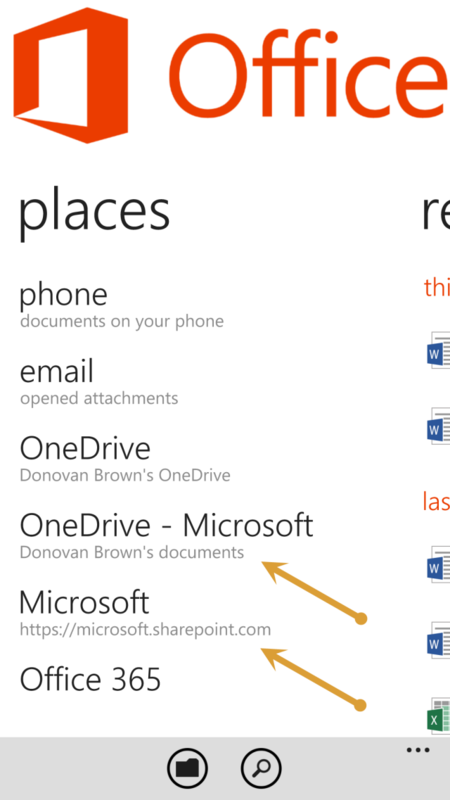 I want to be able to access my OneDrive for Business account on my Windows Phone. However, in the store I can only find the OneDrive application that is for my personal OneDrive account. Open the Office application and swipe to “places”. At the bottom you will see Office 365. Click that link and log into your corporate account. 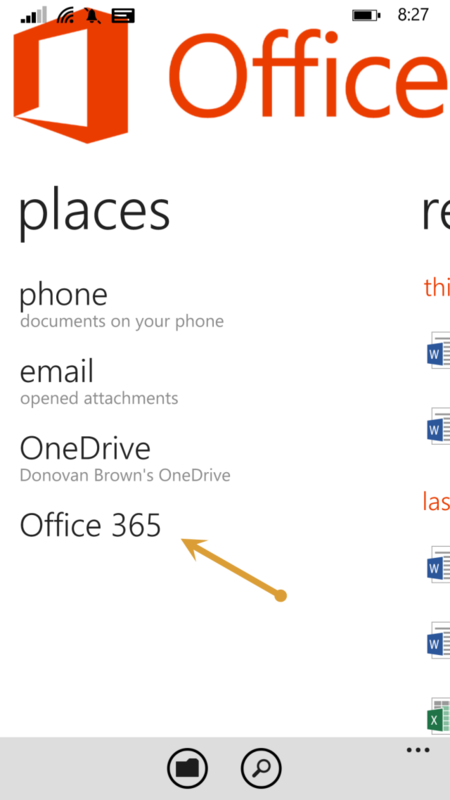 After you do you will now have access to your OneDrive for Business files from within the Office application. Spin up a Windows VM in Azure and copy files to it during your VSTS build or release.